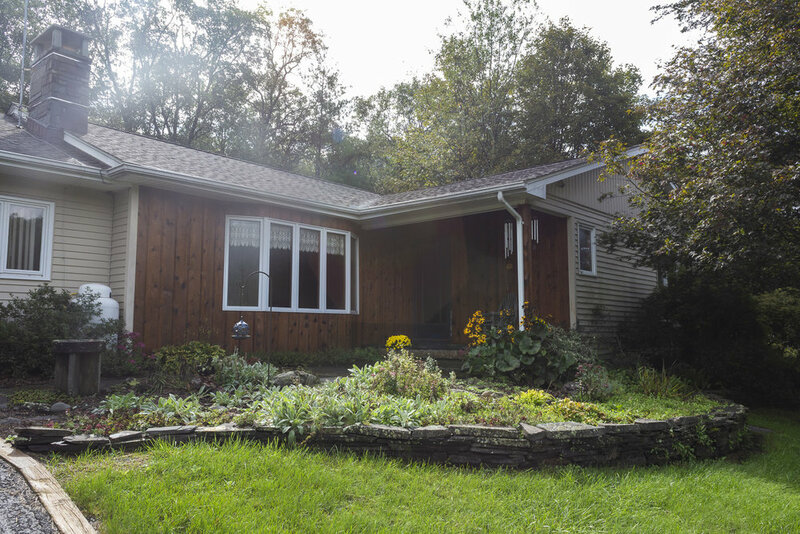 3 bed · 2 bath · 1,500 sq ft.
Executive ranch in rural surround close to thruway, Woodstock and Saugerties. This wonderful home has an open floor plan, hardwood floors through out, updated kitchen and a laundry room with lots of storage space. There are two fenced in areas great for family fun and a wonderful enclosed seasonal porch off the back of the house with an outdoor stone patio attached. Large two-car garage with automatic opener, washer and dryer. Move right into this gorgeous home.